By Keith Snell. Edited by Diane Hidy. (Piano Town). Snell Piano. Piano Town. Level: Level 2. Music Book. Size 232. Published by Neil A. Kjos Music Company. By Keith Snell. Edited by Diane Hidy. Snell Piano. Piano Town. Level: Level 1. Music Recording. Published by Neil A. Kjos Music Company. Edited by Gail Lew, written by Michael Aaron. 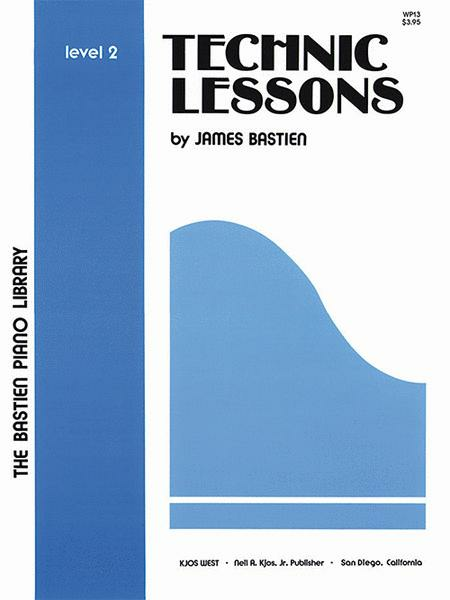 Instructional book for piano. With fingerings. Elementary, level 1. 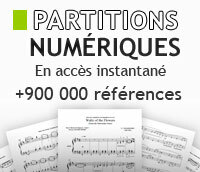 Series: Piano method/supplement. 62 pages. Published by Alfred Publishing. Edited by Gail Lew, written by Michael Aaron. Instructional book for piano. With fingerings. Late elementary, level 2. Series: Piano method/supplement. 68 pages. Published by Alfred Publishing. by Julio Sagreras. For classic guitar. Chanterelle. Classic, technique. Level: Intermediate. Book. Technique. Size 8.75x11.75. 192 pages. Published by Mel Bay Pub., Inc.
by Craig Duncan. For violin. Building Excellence. All styles, studies and exercises. Level: Beginning. Book. Technique. Size 8.75x11.75. 32 pages. Published by Mel Bay Pub., Inc.
By Danny Gottlieb and Joe Morello. For Drum Set. Method. All Styles. Level: Beginning. DVD. Size 5.25x7.5. 105 min. Published by Mel Bay Publications, Inc.
By David Carr Glover and Louise Garrow. For Piano. Piano - Glover Library. Book. 48 pages. Published by Alfred Publishing. By David Carr Glover, Louise Garrow. For Piano. Piano - Glover Library. David Carr Glover Piano Library. Book. 48 pages. Published by Alfred Publishing. By Keith Snell. Snell Piano. Piano Town. Level: Level 2. Music Recording. Published by Neil A. Kjos Music Company. By Dennis Alexander, Gayle Kowalchyk, E. L. Lancaster. Edited by Morton Manus. For Piano. Piano Method. Premier Piano Course. Kit. Published by Alfred Publishing.